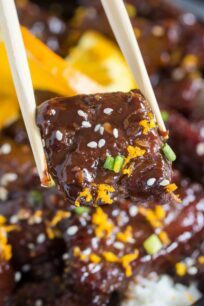 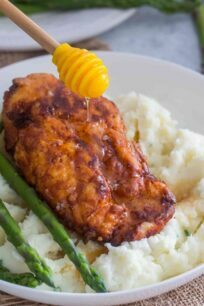 Sweet and Savory Meals - Page 2 of 59 - Easy recipes for food lovers. 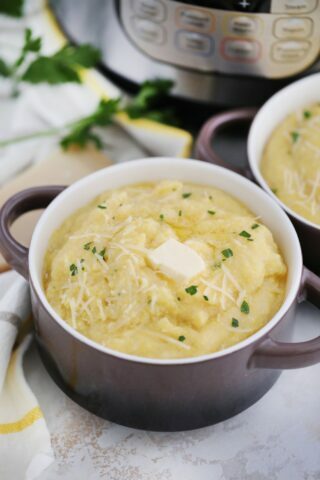 Instant Pot Polenta is an easy side dish that is ready in 20 minutes in the pressure cooker. 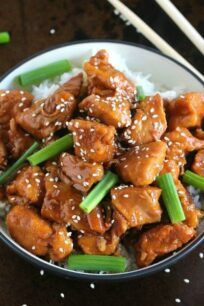 It can be served hot or cold with various dishes. 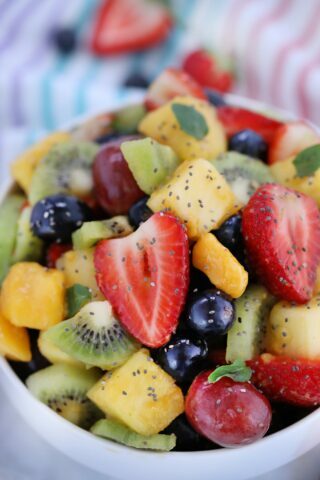 Fruit salad is fresh in taste and colorful to look at, made with ripe fruits and a honey lime poppy seed dressing. 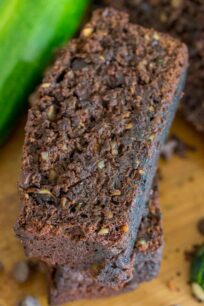 A great and healthy dessert alternative. 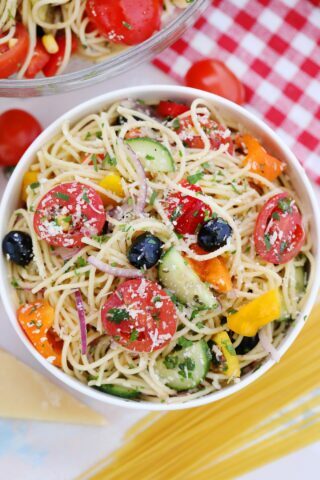 Spaghetti Salad is the perfect summer meal, made with veggies and cold spaghetti. 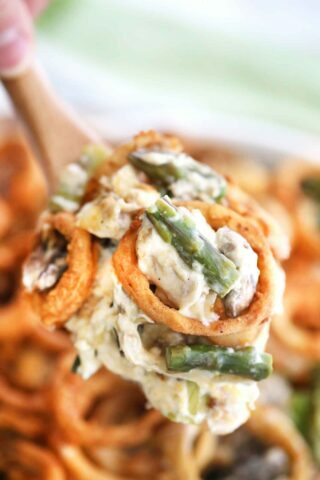 With its fresh ingredients and zesty Italian dressing, the chilling taste will leave you wanting so much more. 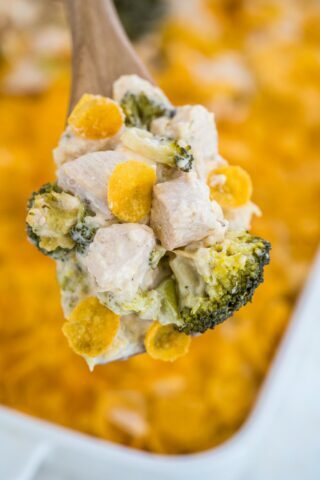 Chicken Divan is a creamy and healthy casserole made from chicken, broccoli, and cheese. 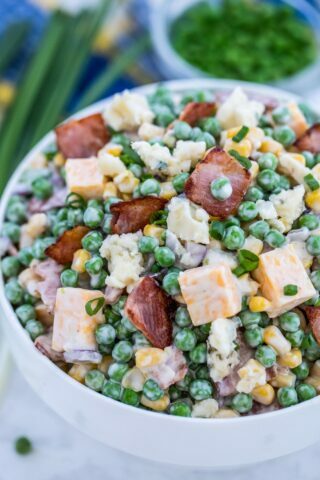 These three ingredients make for a flavorful, quick and hearty homemade dinner. 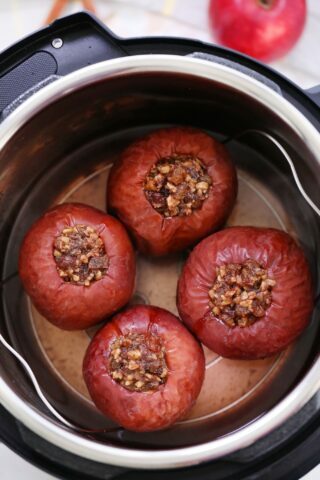 Instant Pot Baked Apples are sweet, tasty, and perfectly cooked in the pressure cooker in just a few minutes. 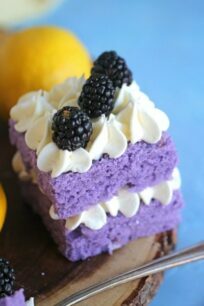 They are the perfect healthy dessert. 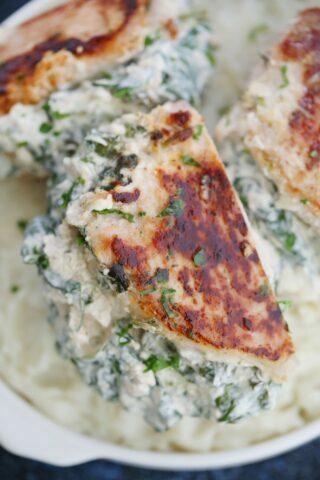 Spinach Dip Stuffed Pork Chops are creamy, filled with spinach and cooked to perfection. 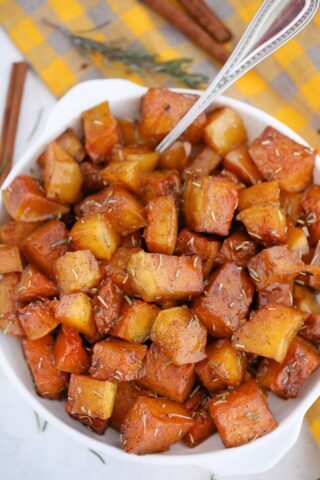 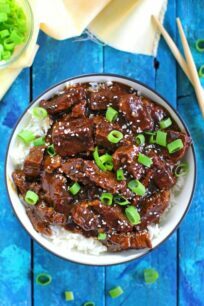 It is a good protein-rich dinner entree for the whole family! 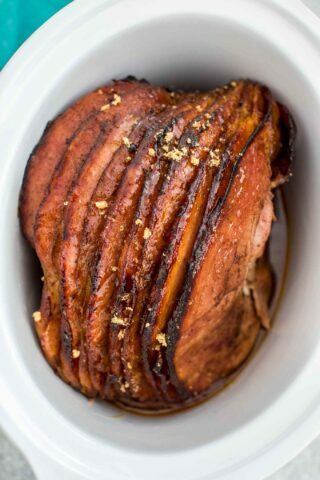 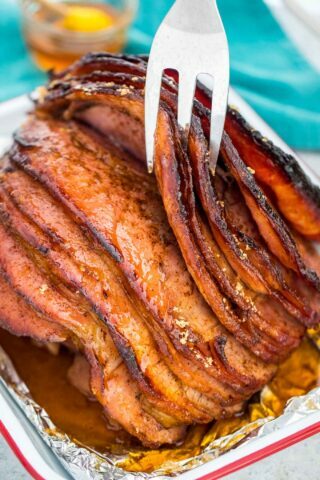 Honey Butter Ham is tender and delicious, covered in a sweet buttery glaze with brown sugar, honey, butter, and spices. 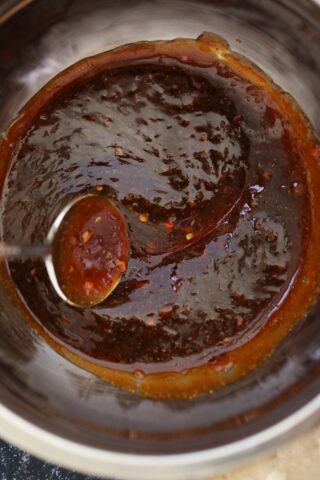 With a prep time of five minutes.